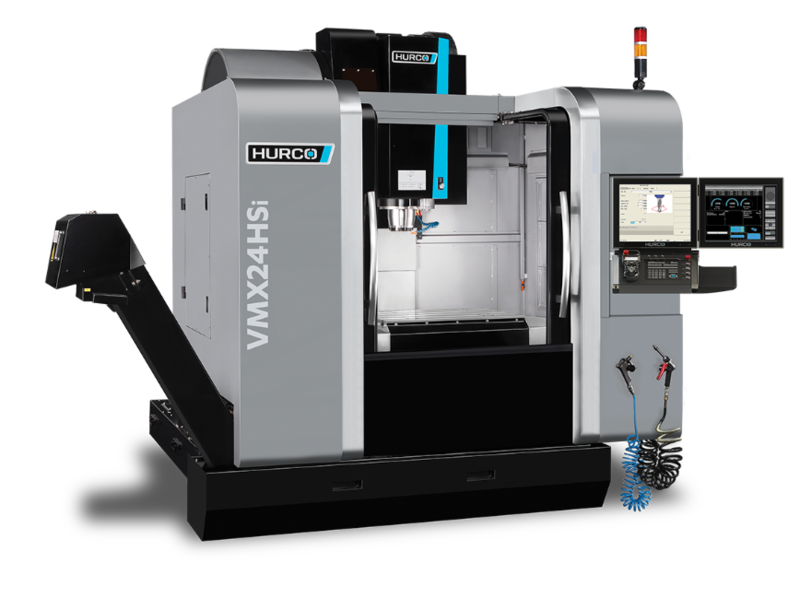 > Machine Faster with the Hurco HS Series of High-Speed Mills. > Built for speed. Built to last.